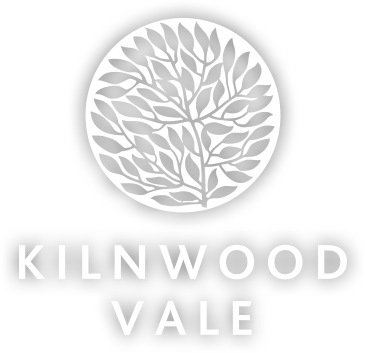 Share this exciting new vision for Kilnwood Vale. As a modern mixed use development, Kilnwood Vale’s masterplan includes community, shopping, education and small business facilities as well as homes of the quality people in the area are looking for. It is one of the first developments in the UK to benefit from the Government’s Get Britain Building programme. When complete, it will provide homes for 2,500 households, with a variety of architecture and size that will suit a very wide range of buyers. A new railway station is planned, on the Crawley to Horsham line, an important feature in this commuter heartland. Access to existing main roads will also be provided. You can see that Kilnwood Vale is thoroughly contemporary in concept, but it also draws on the traditions of the Garden City Movement of the 19th century, with a tree-lined boulevard as its central spine and a wealth of green courtyard and corridors in between the buildings. It is designed to be a very pleasant and neighbourly place to live, making the most of its surrounding country views, where residents can share the benefits of a high quality of life. Kilnwood Vale adheres to today’s sustainable principles too, meaning that daily essentials can be easily reached without total reliance on the car. The natural environment has been carefully integrated into the overall plan, and individual homes include features to encourage eco-friendly, low-carbon living. Close to the excellent public transport connections, centres of employment and leisure that characterise this part of the south east, Kilnwood Vale is definitely a case of right development, right place,right time. Good public transport links to Crawley and other surrounding areas are integral to Kilnwood Vale.